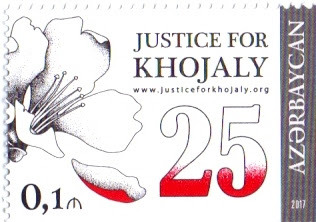 Khojaly MassacreFrom Wikipedia, the free encyclopedia. 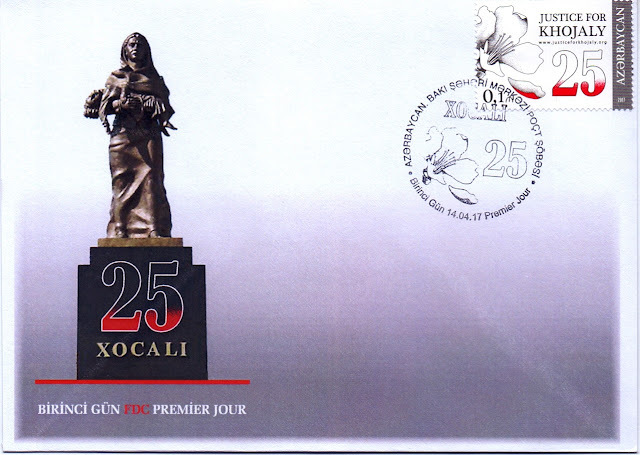 The Khojaly Massacre, also known as the Khojaly tragedy, was the killing of at least 161 ethnic Azerbaijani civilians from the town of Khojaly on 25–26 February 1992 by the Armenian and, partially, by CIS armed forces during the Nagorno-Karabakh War. 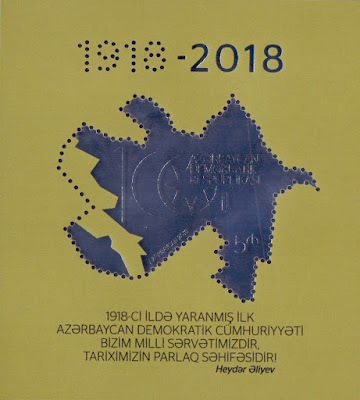 According to the Azerbaijani side, as well as Memorial Human Rights Center, Human Rights Watch and other international observers, the massacre was committed by the ethnic Armenian armed forces, reportedly with help of some military personnel of the 366th CIS regiment, apparently not acting on orders from the command. 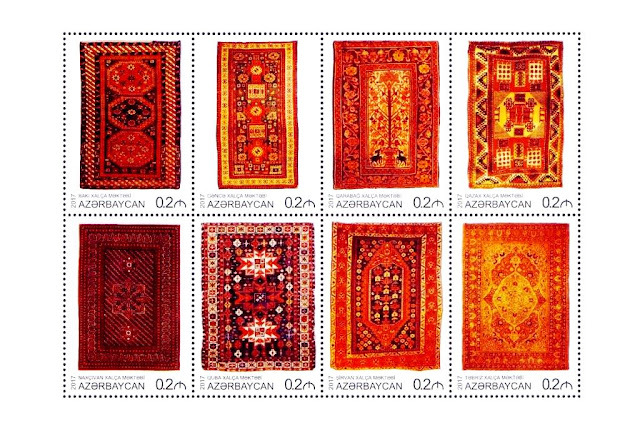 The death toll claimed by Azerbaijani authorities is 613 civilians, including 106 women and 63 children. The event became the largest massacre in the course of Nagorno-Karabakh conflict. Western governments and the western media refer to it as the "Khojaly massacre", "Khojaly tragedy" or the "Battle for Khojaly".Azerbaijani sources occasionally refer to the massacre as "Khojaly genocide" (Azerbaijani: Xocalı soyqırımı) and the "Khojaly tragedy" (Azerbaijani: Xocalı faciəsi).